Chen Yaning, male, born in Jan. of 1958, a native of Gansu province, Han nationality, a Ph D, research fellow, doctoral tutor and assistant director of Xinjiang Institue of Ecology & Geography under CAS, director of Key Lab for Oasis Ecology and Desert Environment under the CAS. He began to work in September of 1976 and graduated from Northwest University majoring in geology in 1982. In 1994 he was appointed associate research fellow and in 1999 was promoted to research fellow. In 2001 he was graduated from Northwest University with a Doctor's degree in environmental geology and is mainly engaged in the research on water resources and surface process in the arid region. 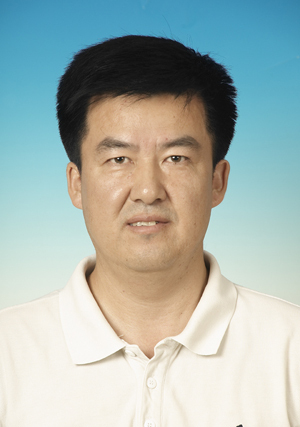 Professor of Graduate University, Chinese Academy of Sciences, deputy director of China Physical Geography Specialty Committee, deputy chairman of Xinjiang Ecology Society, member of International Union for Water Conservancy, and editors of five core jurnals including "Journal of Geography" and "China Journal of Ecological Agriculture"